Whiting Media partner with our clients to deliver a professional and targeted marketing strategy. 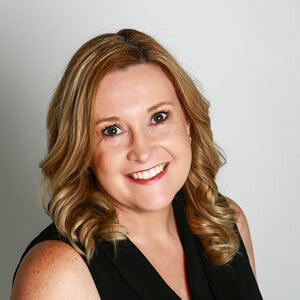 Whiting Media was founded by Adrienne Whiting in 2016, following over 15 years experience in Marketing and Communication roles. Adrienne’s work in traditional marketing turned towards digital in 2012 where she embraced social media marketing for her clients at Social Media Business Boosters. Since then there has been no looking back! Continuous professional development and keeping on top of the latest in marketing techniques for our clients is Whiting Media’s passion.